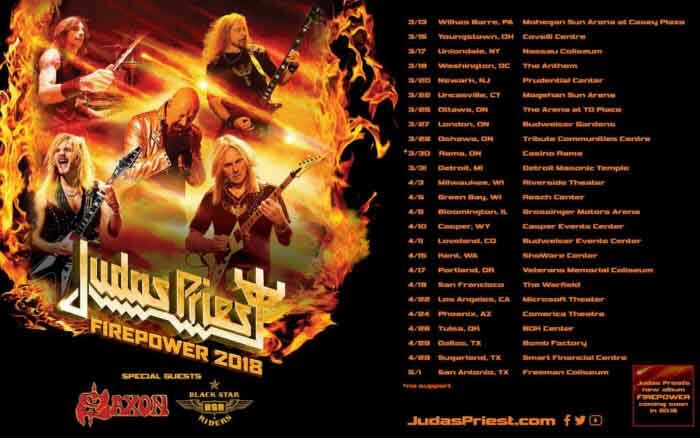 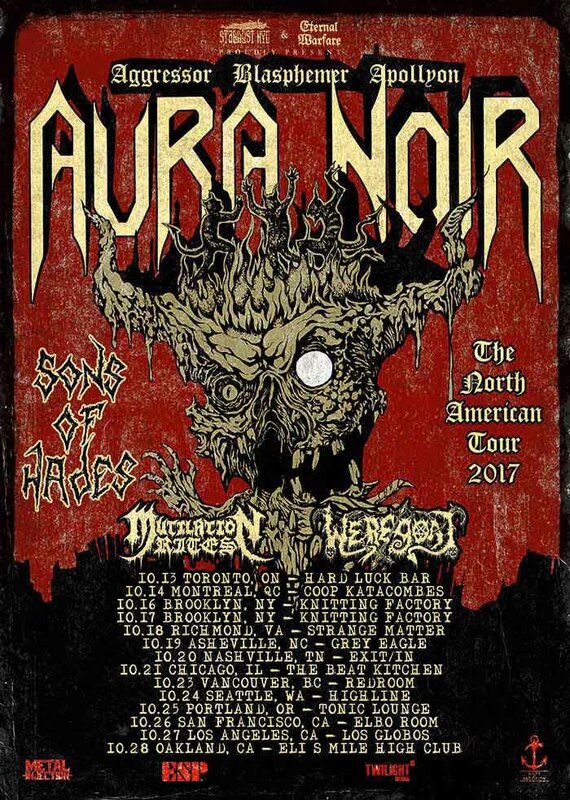 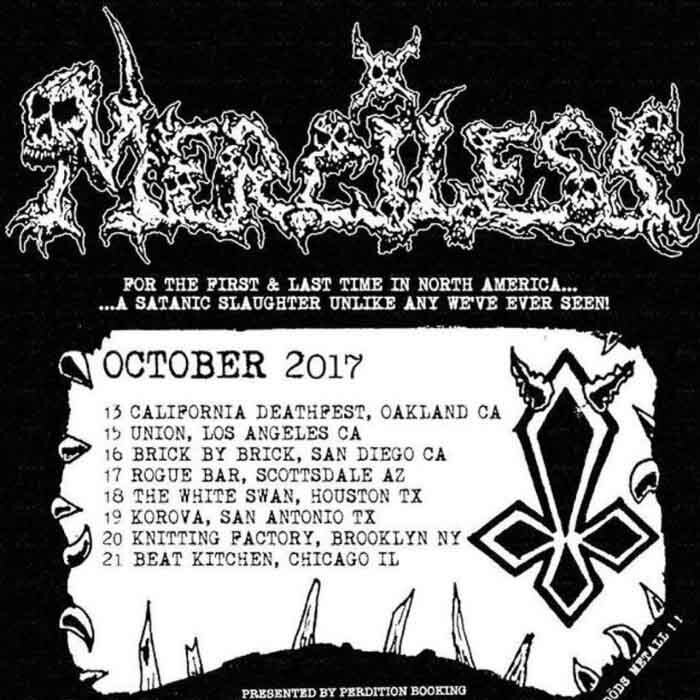 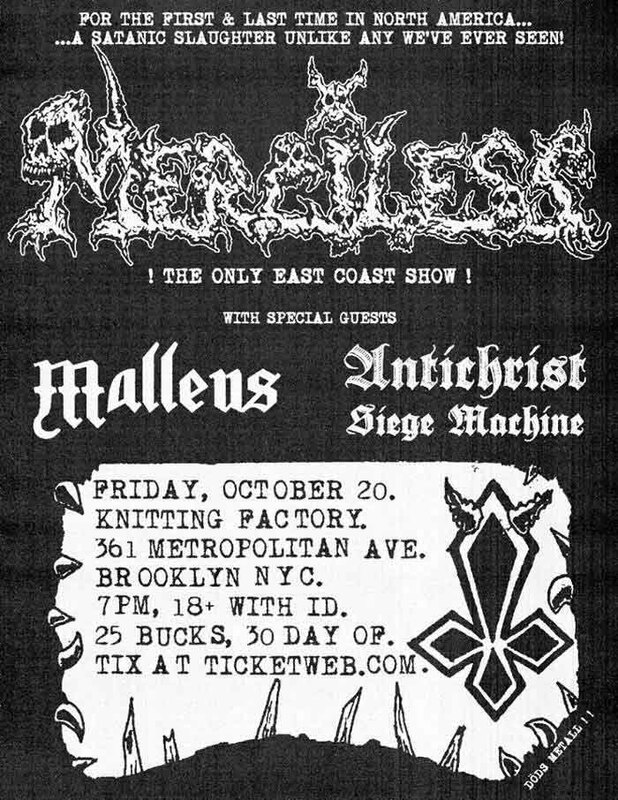 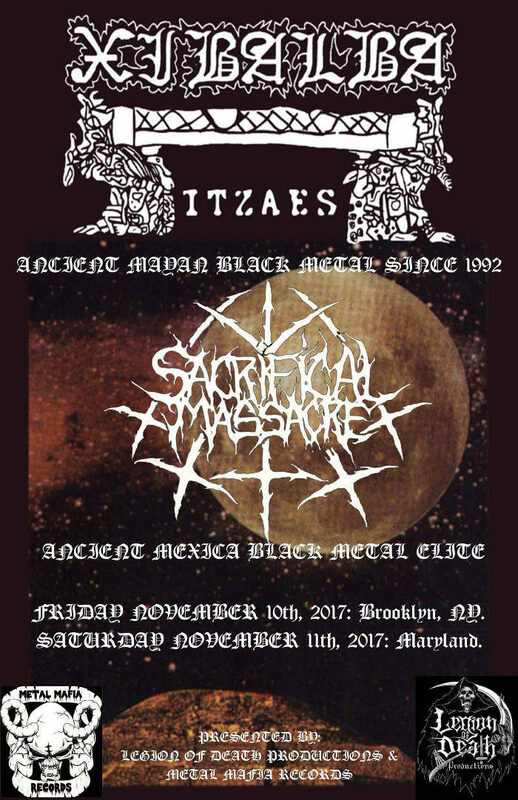 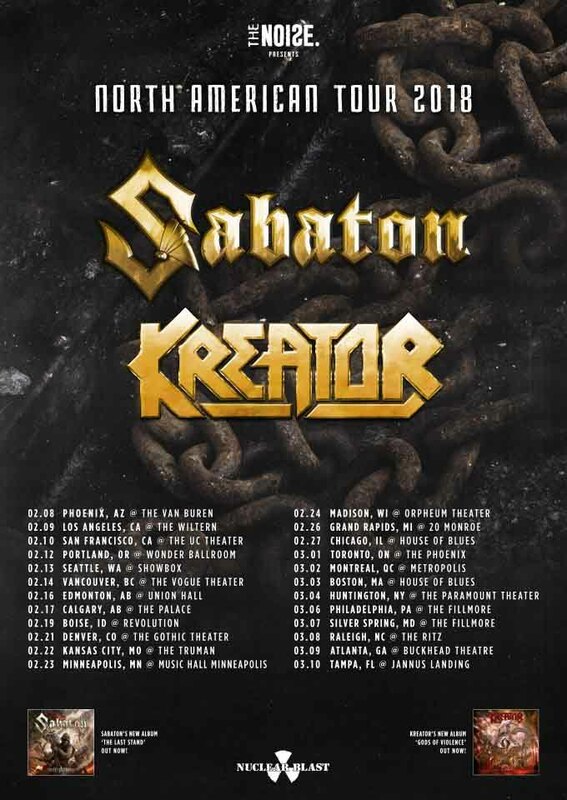 Swedish legends Merciless are playing a one off show in Chicago on October 20th. 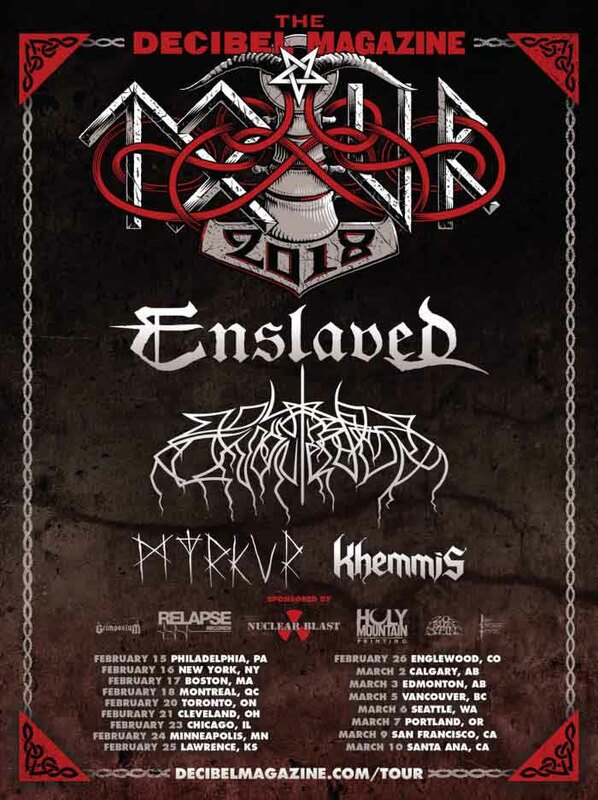 Blaspherian are opening for Morbosidad on a short tour of the East Coast of the United States next year. 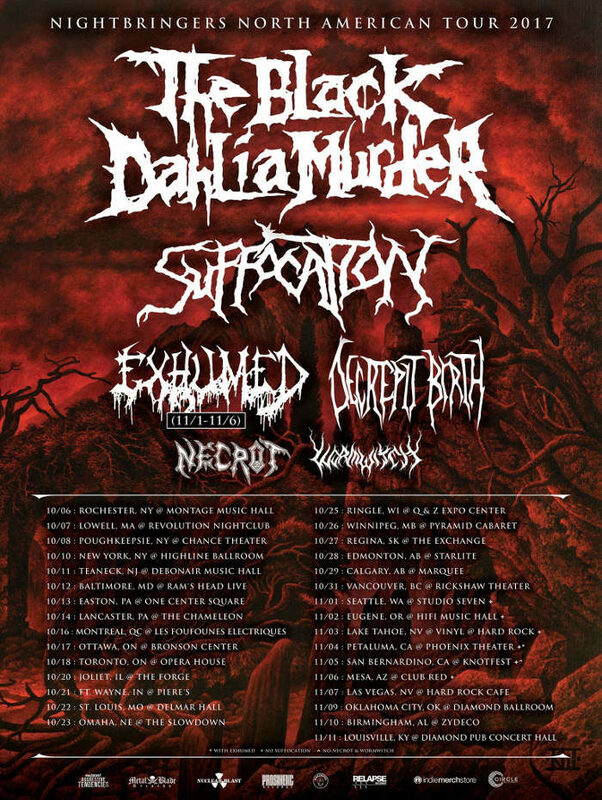 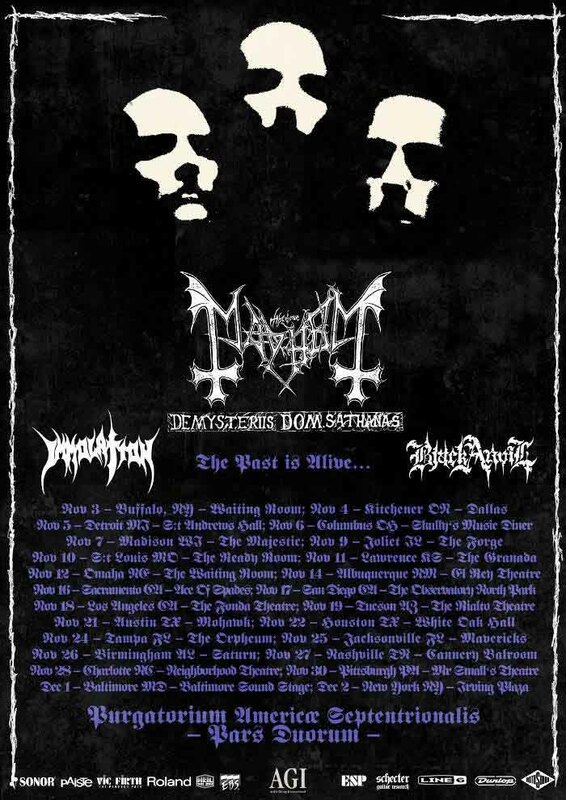 Mayhem and Immolation are touring America together this fall.